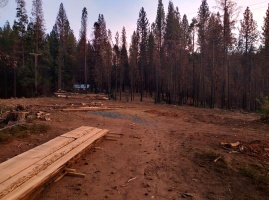 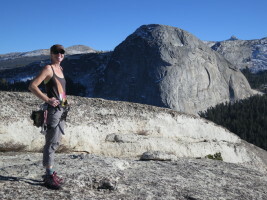 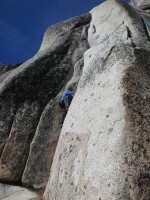 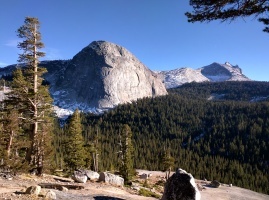 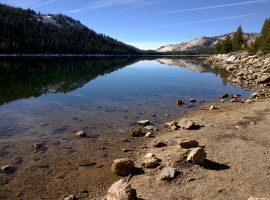 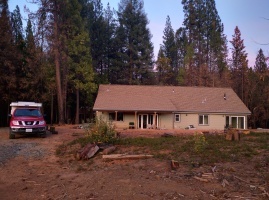 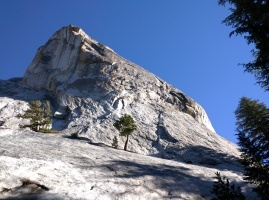 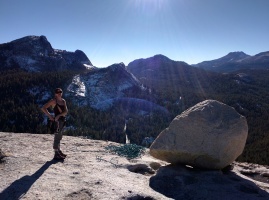 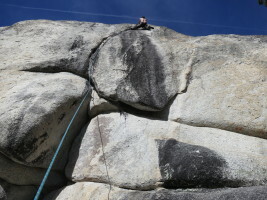 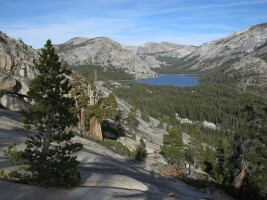 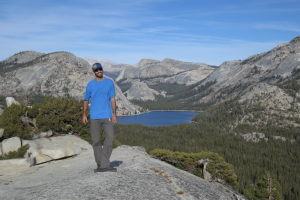 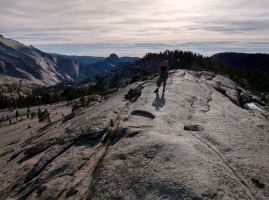 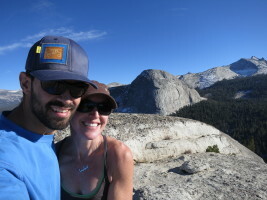 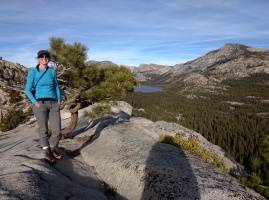 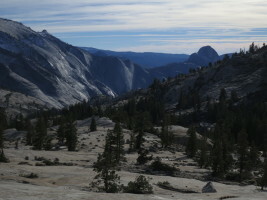 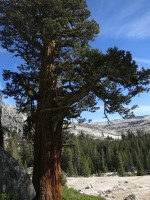 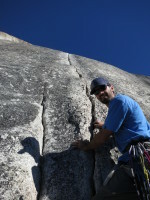 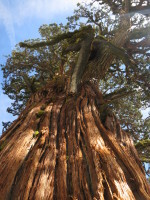 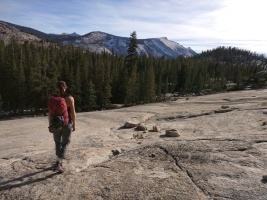 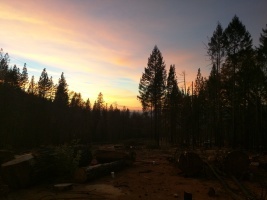 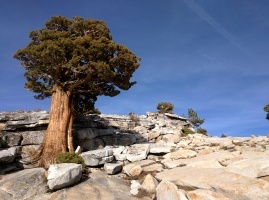 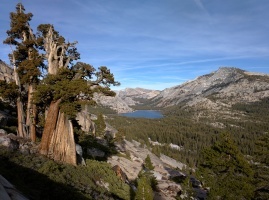 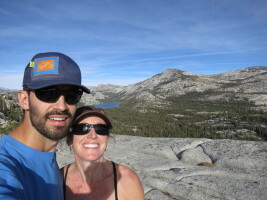 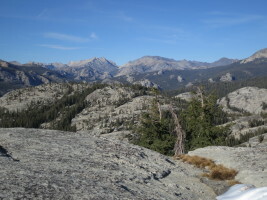 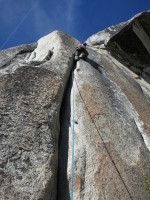 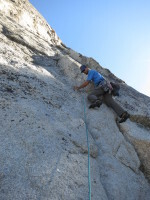 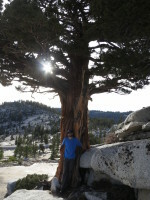 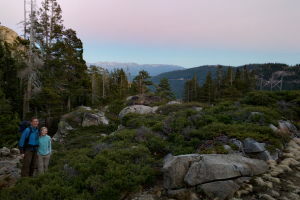 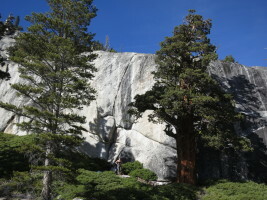 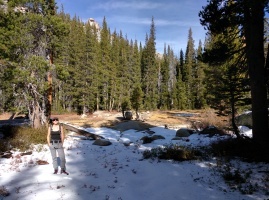 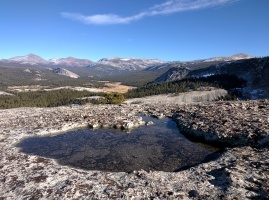 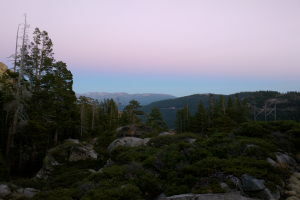 Tuolumne meadows weekend in November! 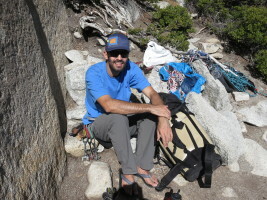 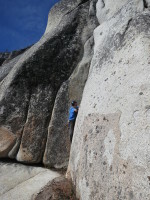 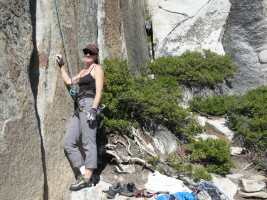 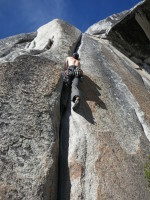 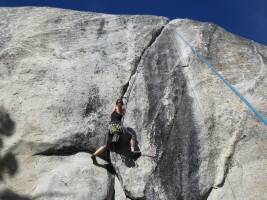 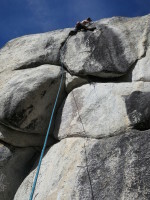 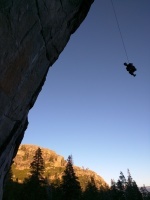 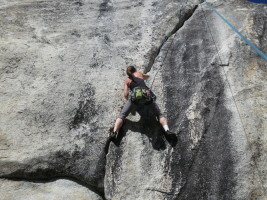 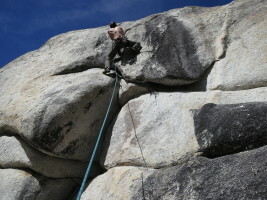 Managed to sneak in another weekend of climbing in the high country, in t-shirts no less! 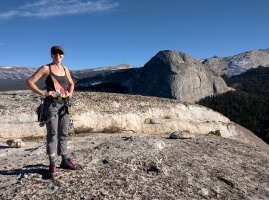 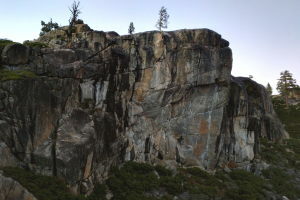 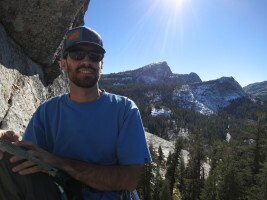 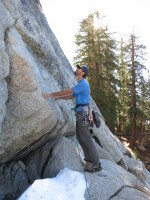 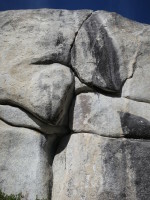 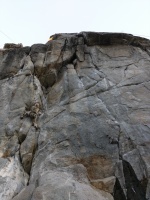 On Saturday we climbed at Olmstead and went to visit Mary and John, and on Sunday we did West Crack on the way home :) Also includes pics from Star walls on Friday evening! 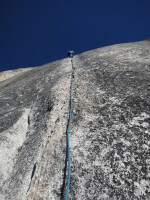 Bronco at Star Walls Star Walls - STEEP!